It is very commonly seen on facebook or instagram where people #whatpubertydidtome and show loads of fitness transformation photo. What I really feel like posting in regardless to what puberty did to me will be none other than the acne scars on my face! 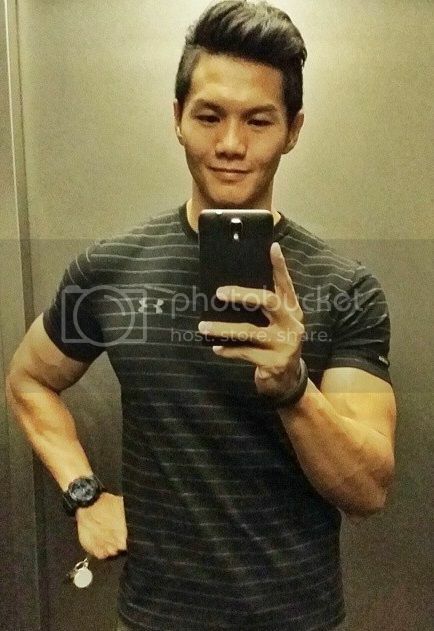 Ever since I joined Manhunt Singapore 2014, I've been trying my best to find solutions to improve my complexion. 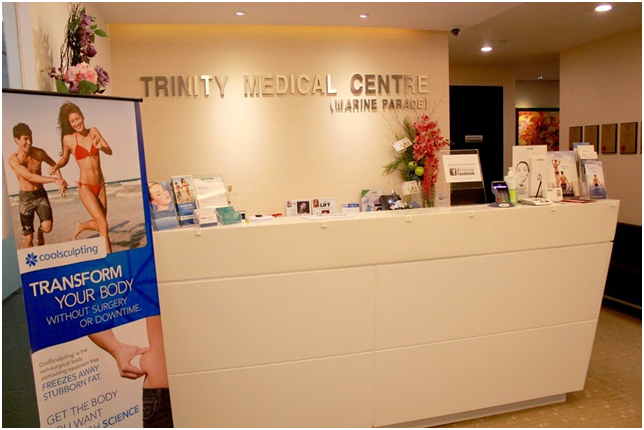 And after doing some research, I've decided to drop by Trinity Medical Centre (Marine Parade) for a consultation. When I arrived at the Trinity, the staff were really friendly, making sure that I was nice and comfortable. 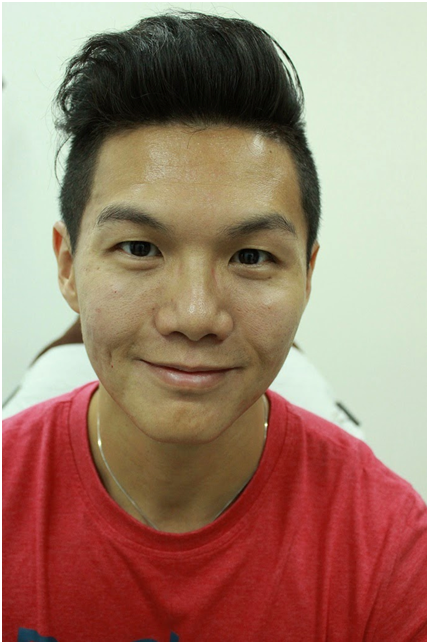 After registration, I met up with Dr Lim, a very friendly doctor who examined my face and gave me a couple of recommendations for my poor complexion and acne scars. As I had quite a number of photo shoots coming up during this period, I decided to work with options that had a shorter down time. Dr Lim also recommended that I get a package of Carbon Laser Peel as it will help lighten the scars and brighten my face. 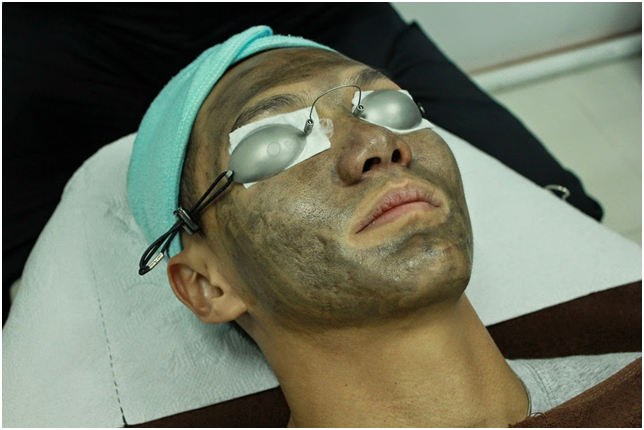 The very first treatment was the Carbon Laser Peel. I did my homework and saw many good reviews about this treatment. Really excited about this. The treatment wasn't painful at all, just some heat sensation and occasional burnt smell. I checked with Dr Lim about the burnt smell and he assured me that it's normal. After a few days, I could see that my skin looks brighter! About 2 weeks later, I came back for my 1st fillers treatment. Dr Lim recommended me to use Restylane fillers. 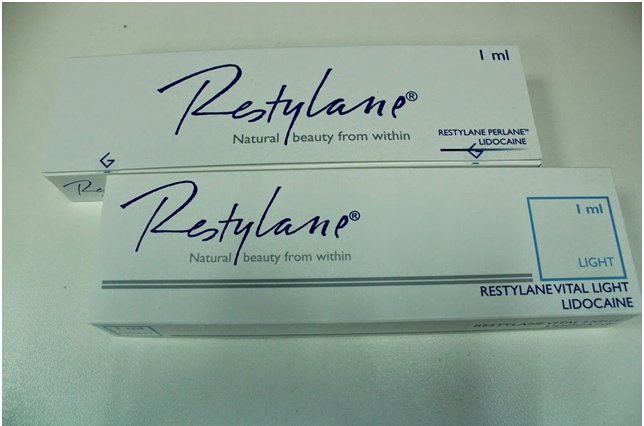 Restylane is a FDA-approved dermal filler made of biodegradable, non- animal stabilised hyaluronic acid (NASHA). Hyaluronic acid is a natural substance found in all living organisms and provides volume and fullness to the skin. As my cheeks are filled with uneven skin, the fastest way to level the skin is to fill up the sunken parts. 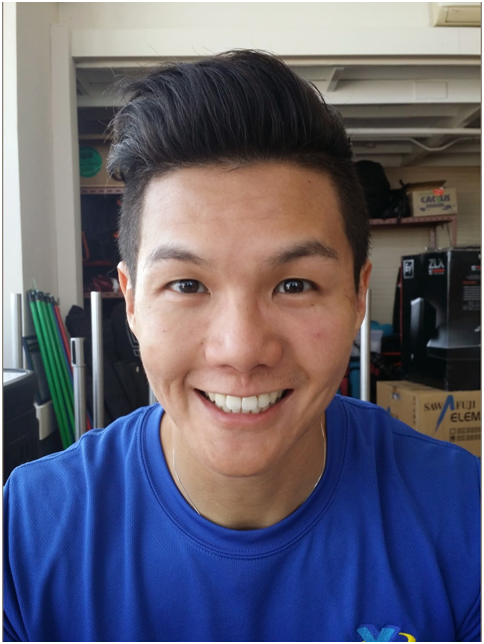 Dr Lim also found out that my cheeks are quite sunken and recommended that I should have some to lift up my cheeks. Why not?? I was really nervous about this treatment because there are needles!! Having needles poked into my face? Is it worth it? All these questions ran through my mind moments before the treatment. But I also did enough homework to reassure myself that everything is going to be fine. It was quite an experience and I don't want to lie that it isn't painful. But it was bearable. 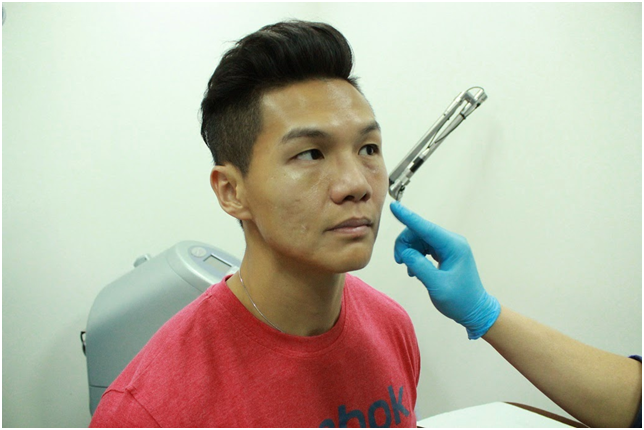 When I looked into the mirror, I could instantly see that the bumps on my cheeks are less obvious in one session. I am really happy with the results so far. To be honest, I was abit hesitant to blog about this at first for the simple fact about people judging. 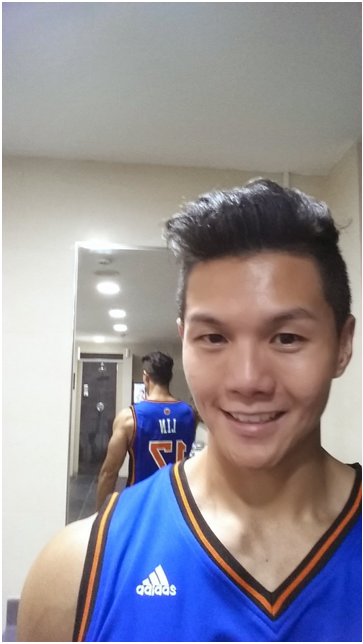 But after much consideration, I hope that this post will encourage guys to not only work on their physiques, but also on their facial complexion. Feel free to comment or message me if you have any questions about my experience with the treatments. Till the next post, take care and God bless!